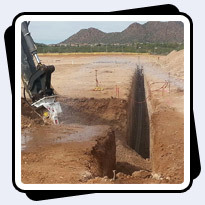 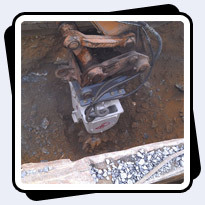 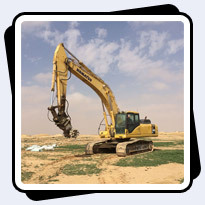 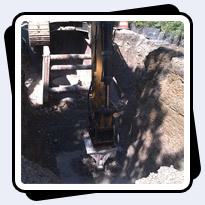 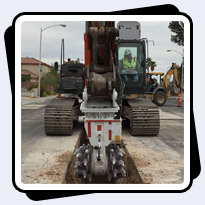 Trenching is the most common application for Antraquip hydraulic cutters. 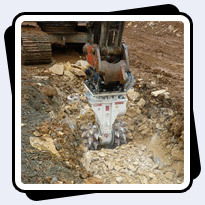 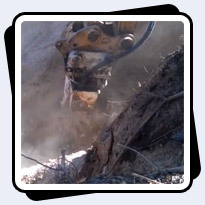 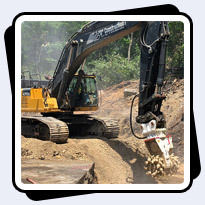 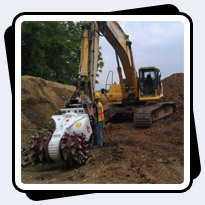 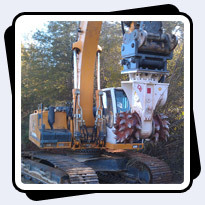 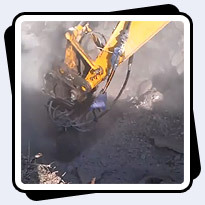 Both transverse and axial cutters are excellent alternatives to hydraulic hammers and large trenching machines in most types of rock as they are capable of excavating trenches to the desired width and depth while grinding the rock into material that can commonly be used for backfill. 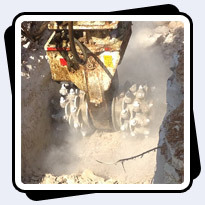 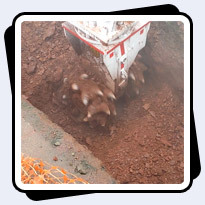 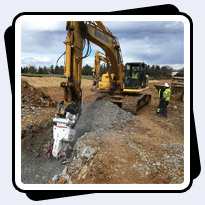 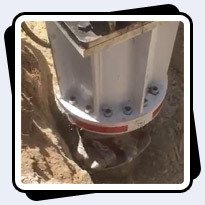 Shale, limestone, sandstone and other types of rock (up to ~UCS30,000psi) are suitable for trench excavation with Antraquip hydraulic cutters.